The self-directed learning format has been preserved in the new version – but the layout has been simplified. 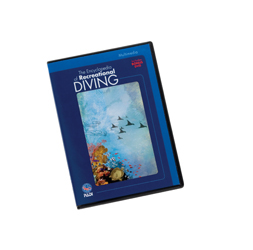 Each quick quiz assessment covers a different area of dive theory. safety, problem management, etc. Correct answers allow the student to finish the book quickly. Incorrect answers direct students to an explanation of the concept. 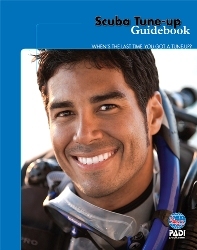 For example, a student who cannot answer, “What are the five steps in a pre-dive safety check?” will be directed to read a section on the steps of BWRAF and the importance of each.